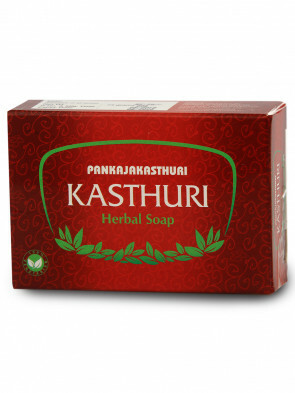 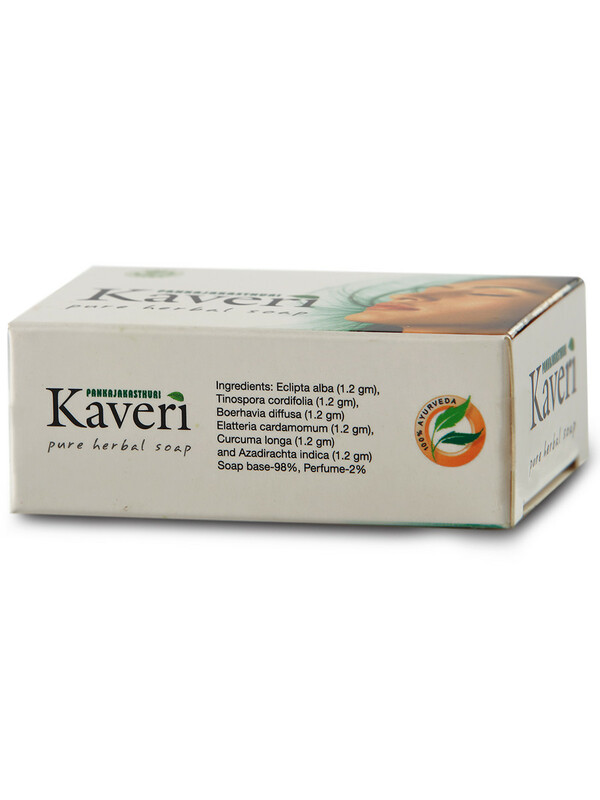 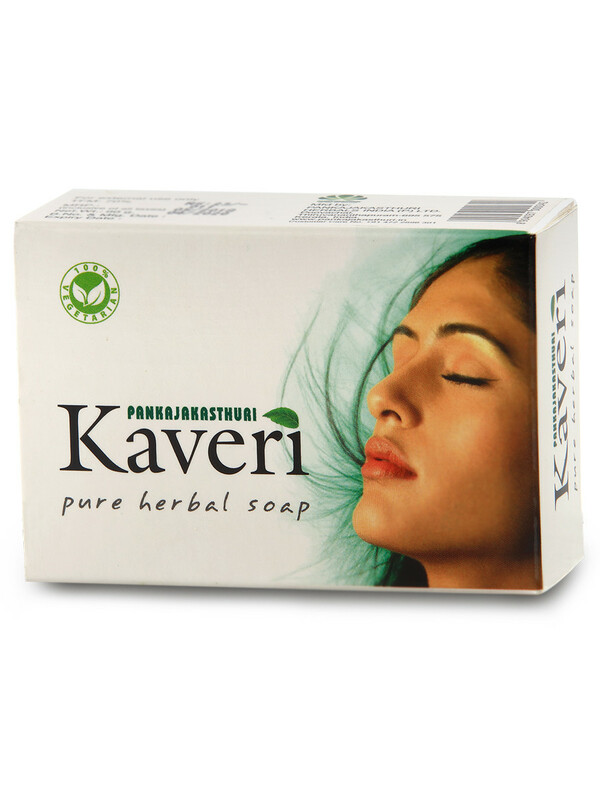 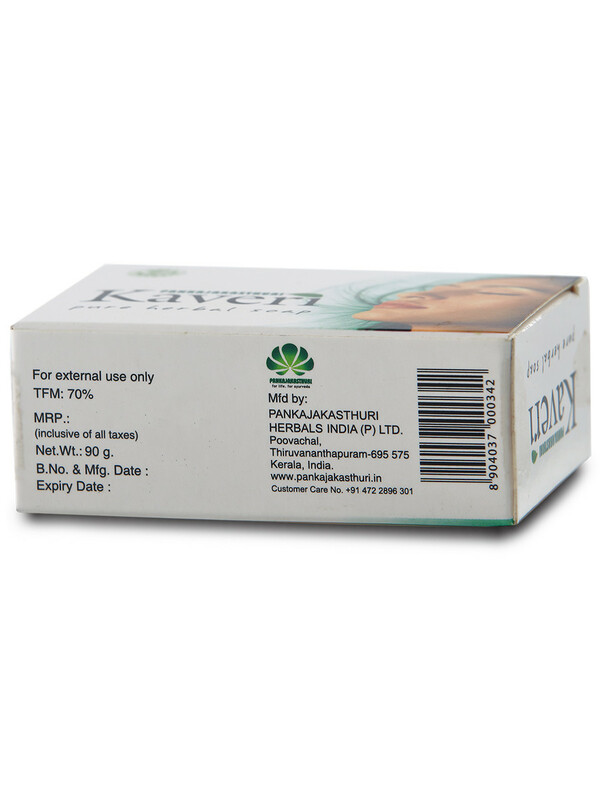 Kaveri Herbal Soap provides the much needed protection for you skin against ailments like itching, scabies, dandruff and all kinds of fungal infections. 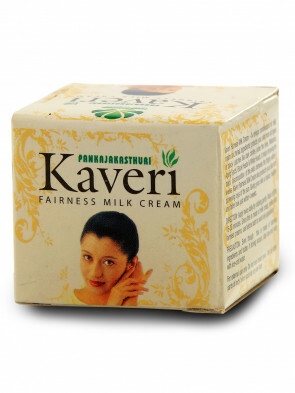 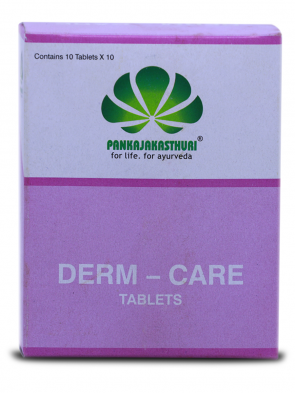 * It is also effective in reducing and resisting pimples. 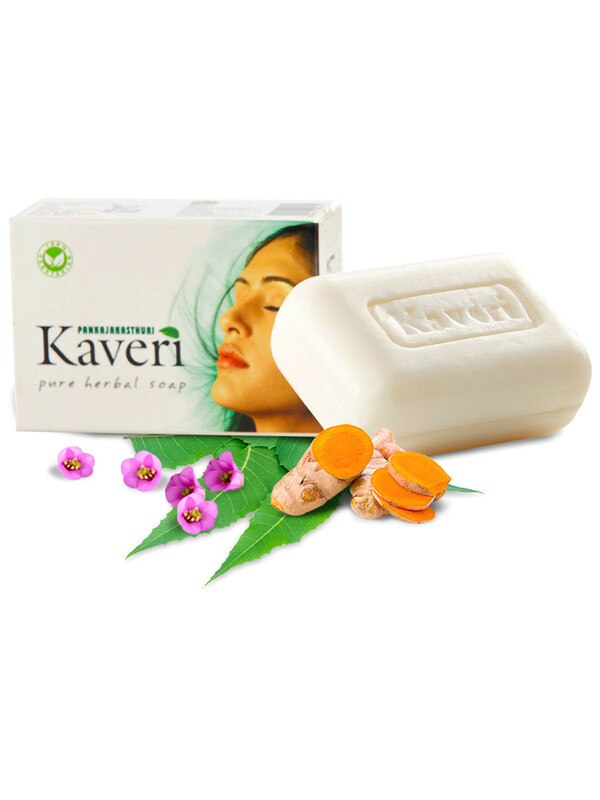 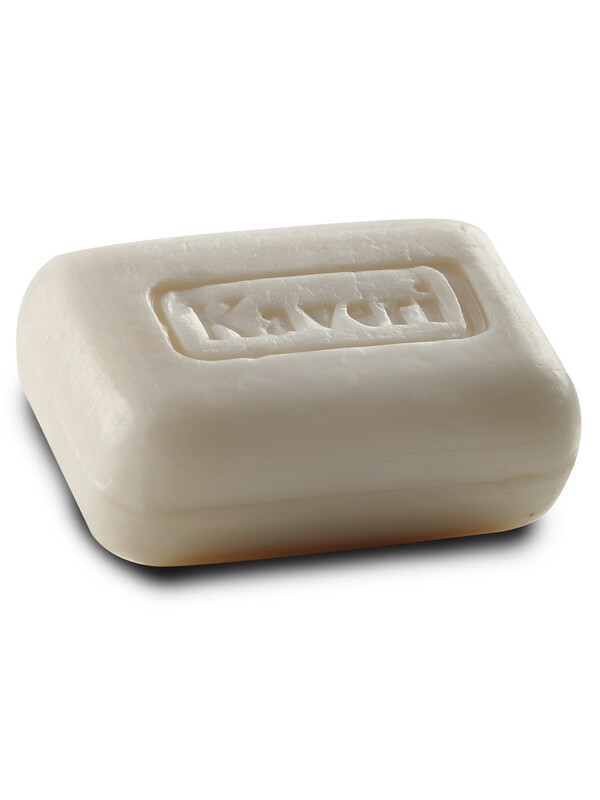 * This exceptionally well-crafted soap imparts glow and a naturally fragrant bath experience. Take on the world with confidence and grace.